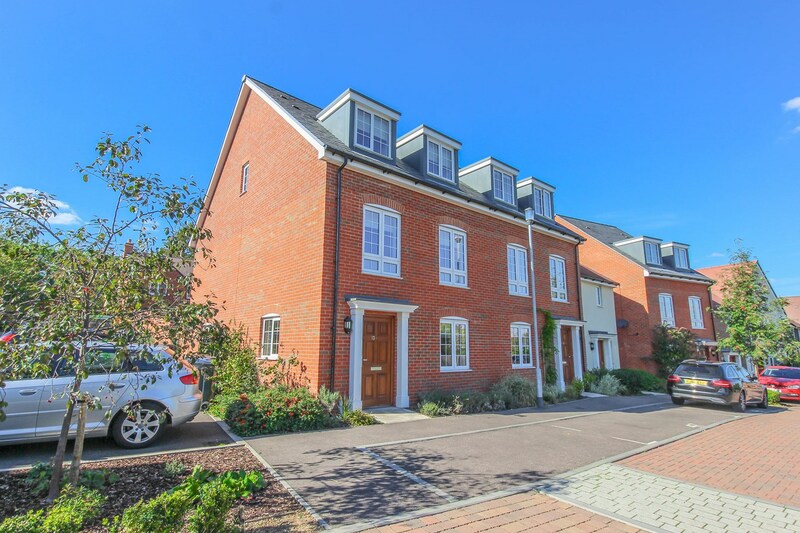 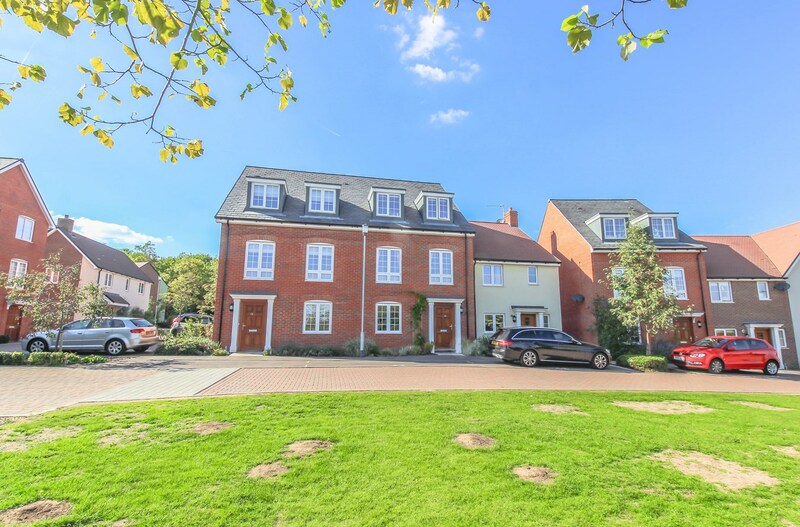 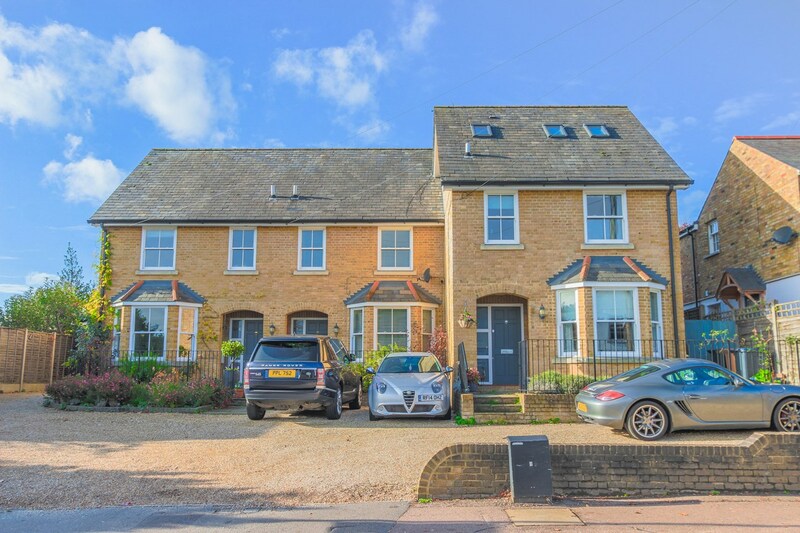 Five bedroom semi detached family home now available to rent in the popular village of Puckeridge. 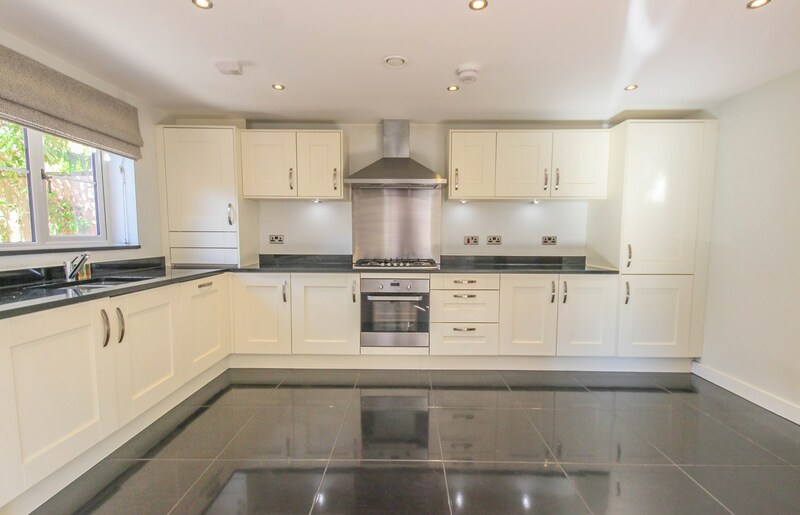 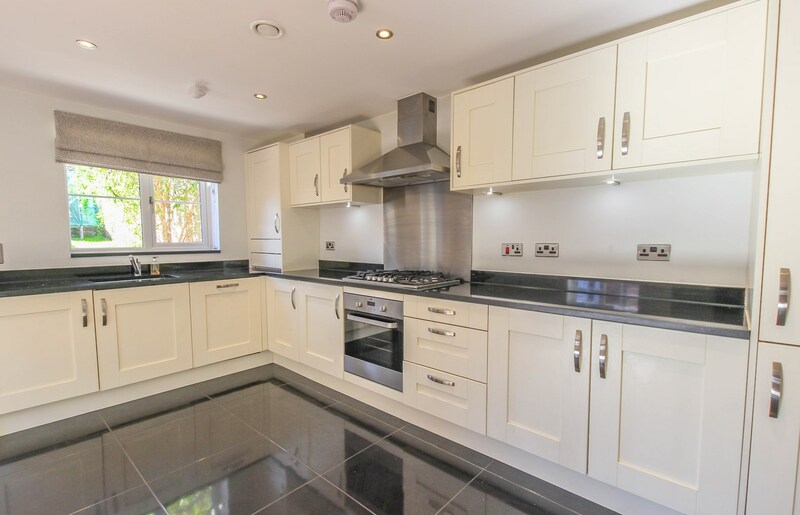 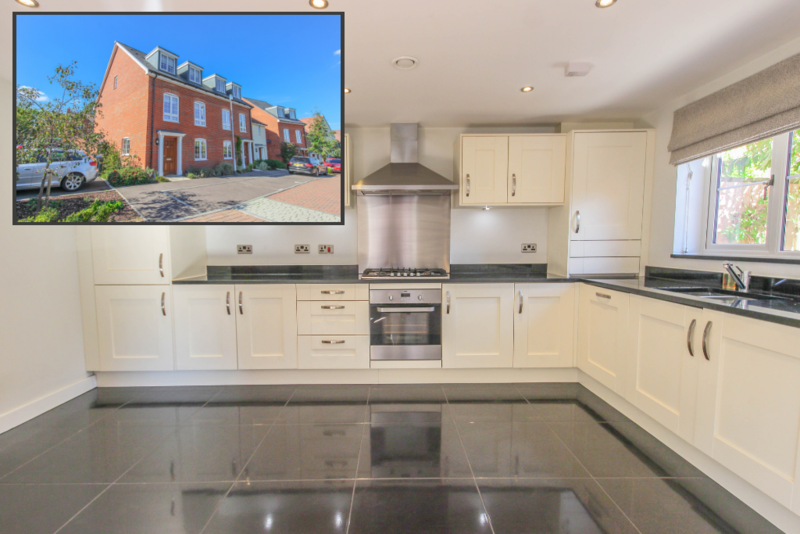 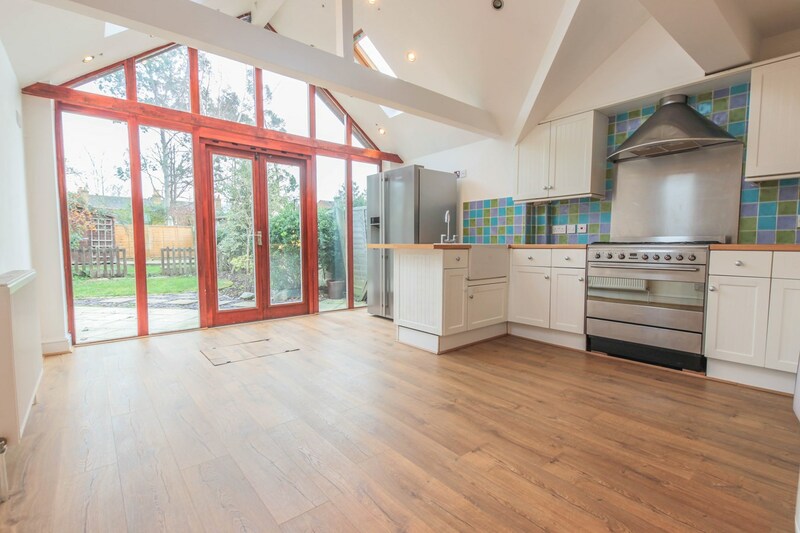 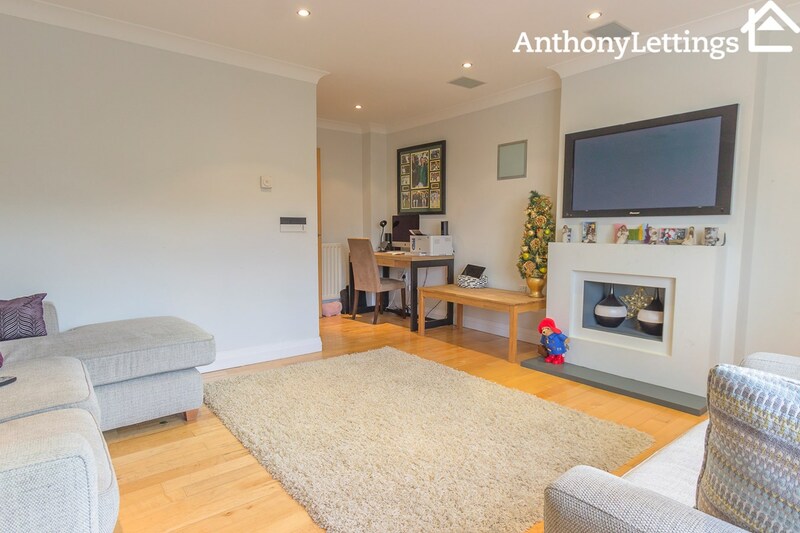 The property comprises entrance hall, lounge, modern kitchen with separate dining area and downstairs WC. 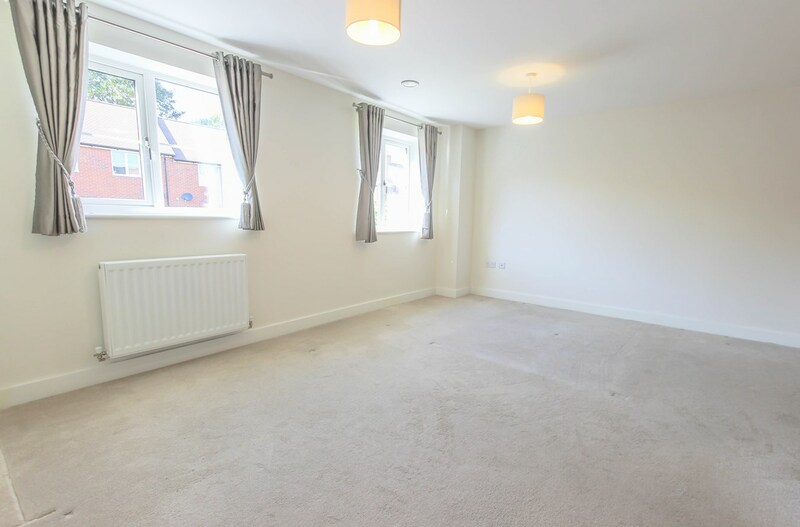 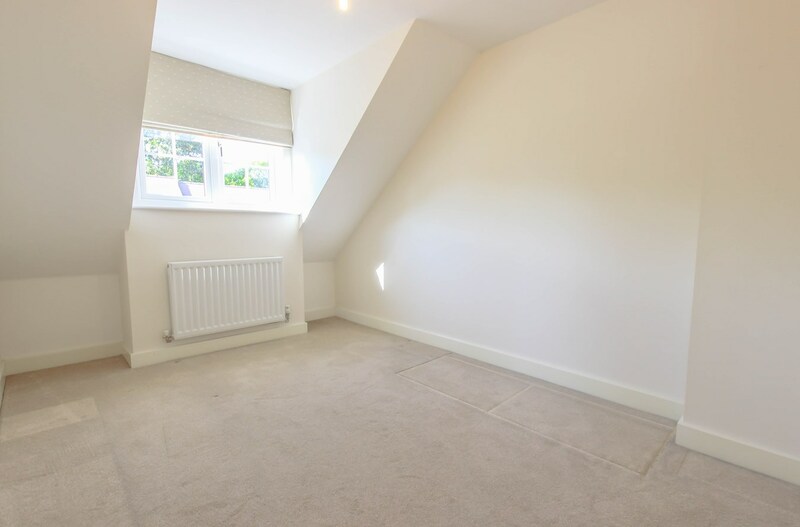 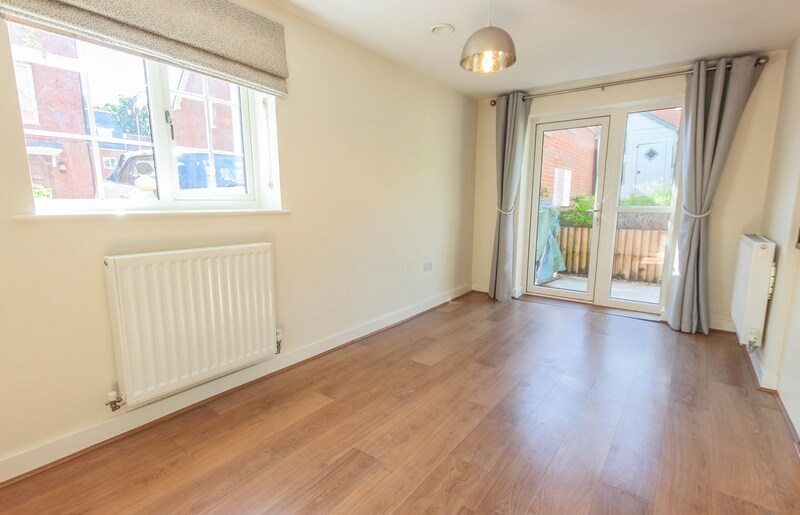 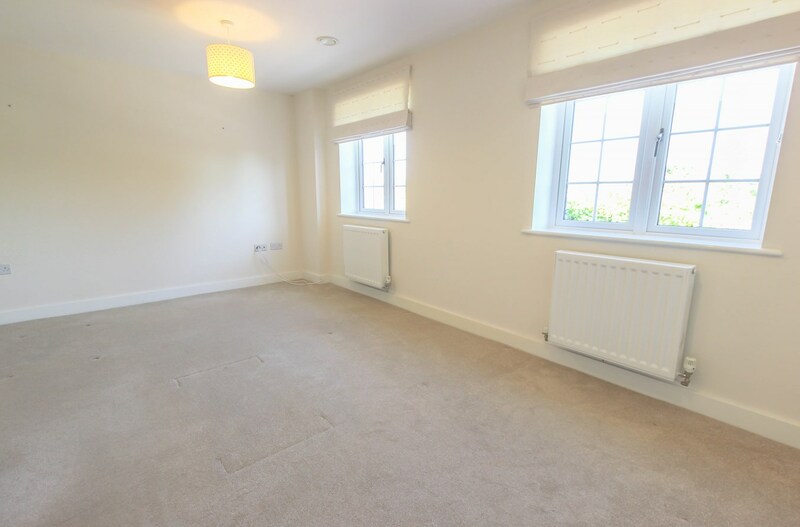 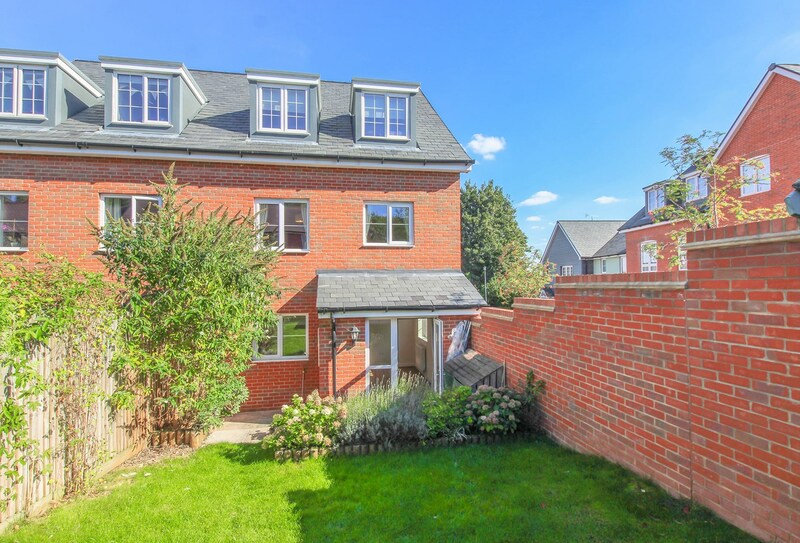 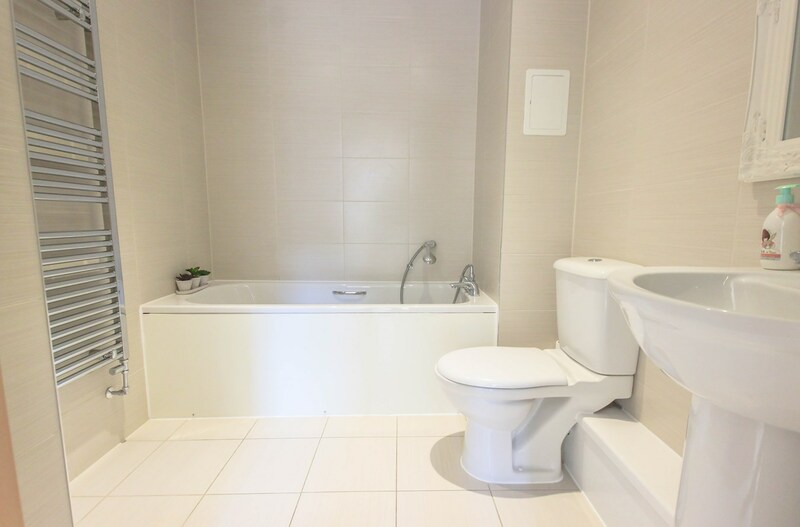 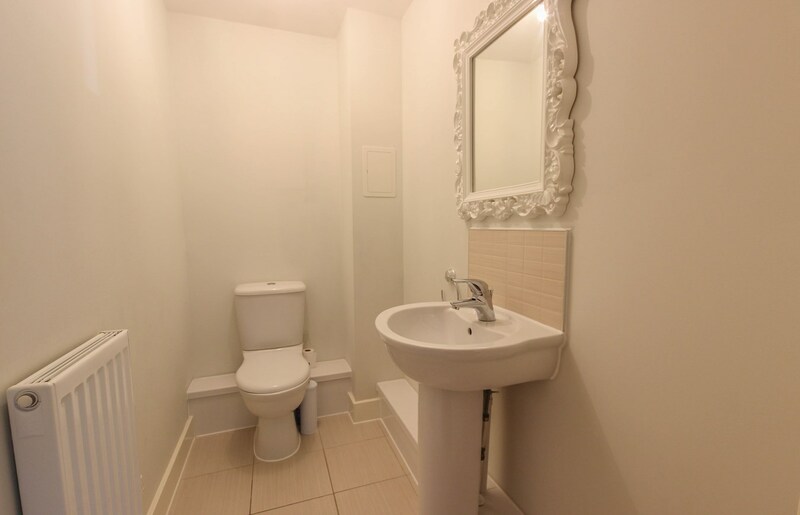 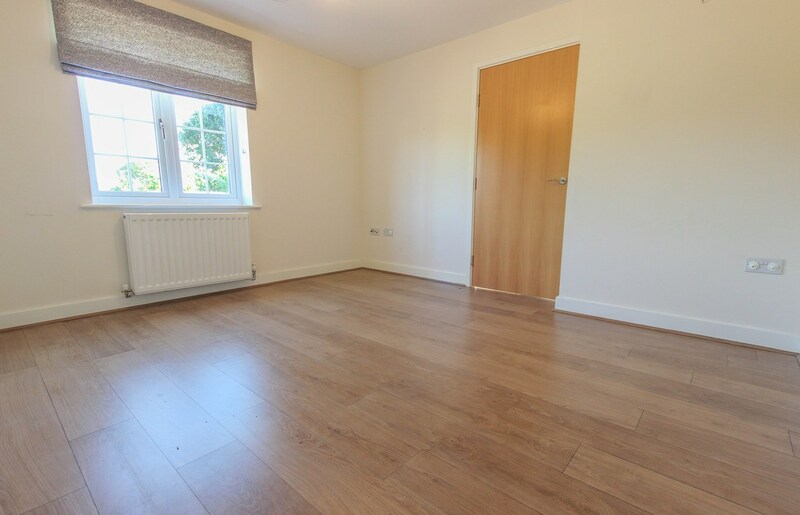 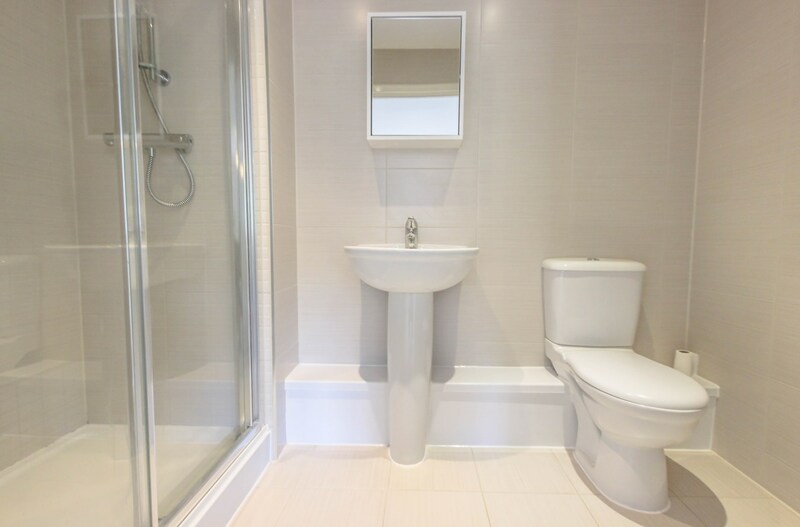 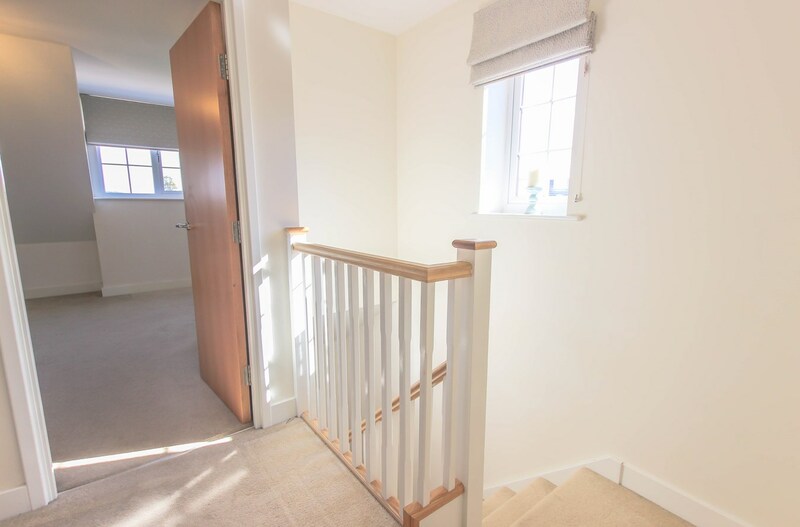 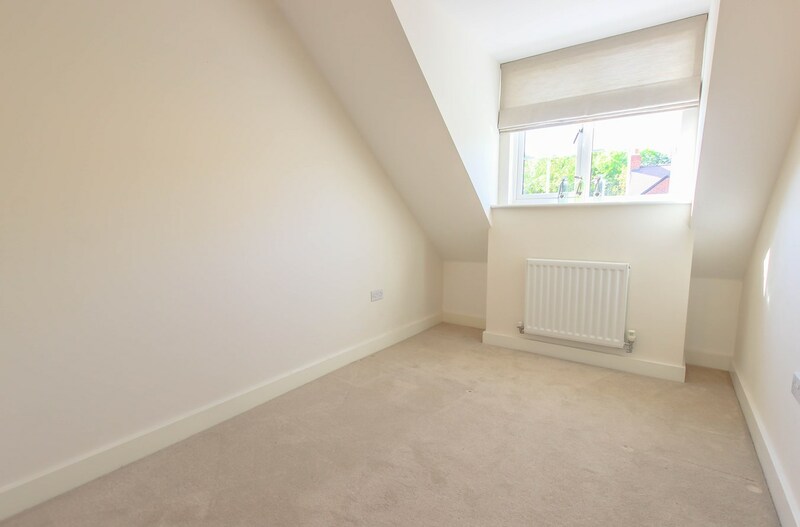 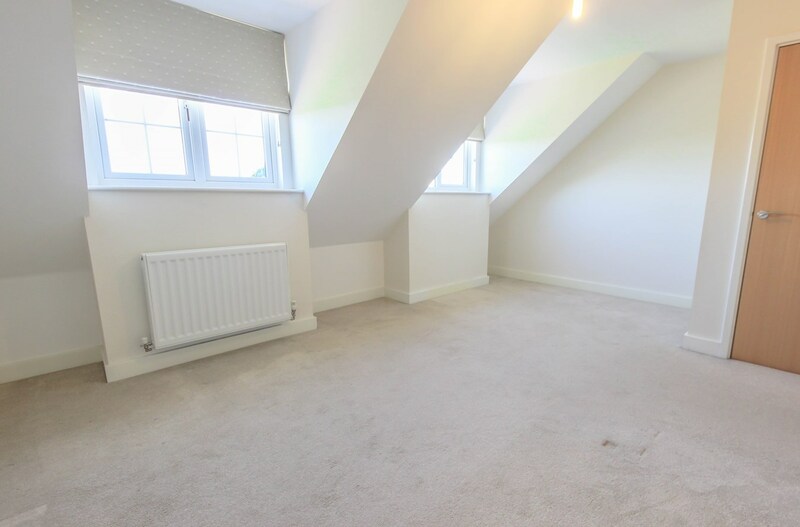 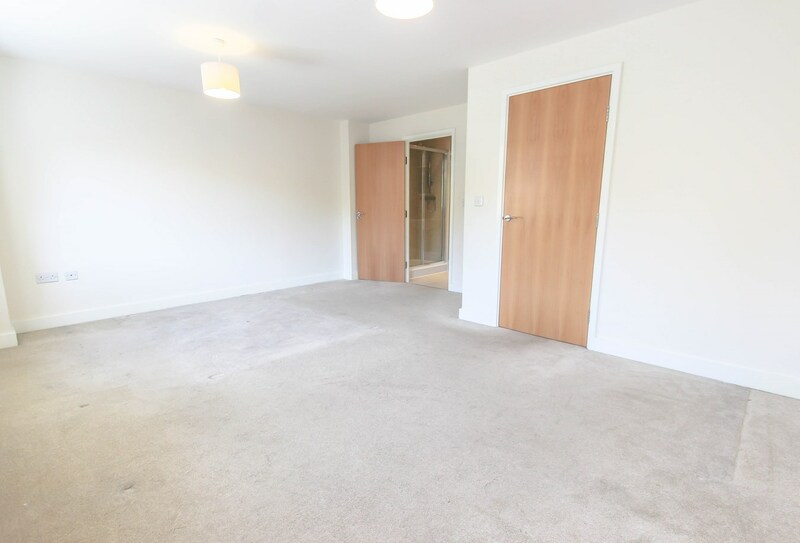 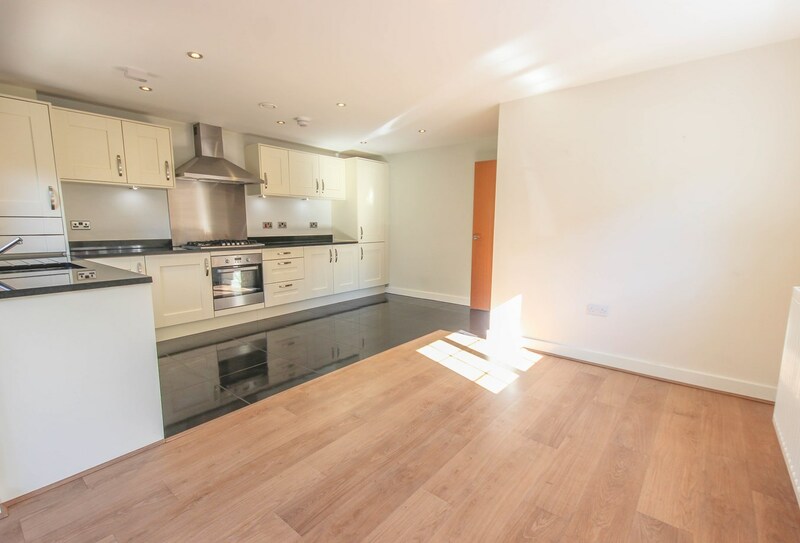 The first floor comprises two double bedrooms one of which benefits from en suite shower room with double unit shower, family bathroom and stairs leading to top floor. 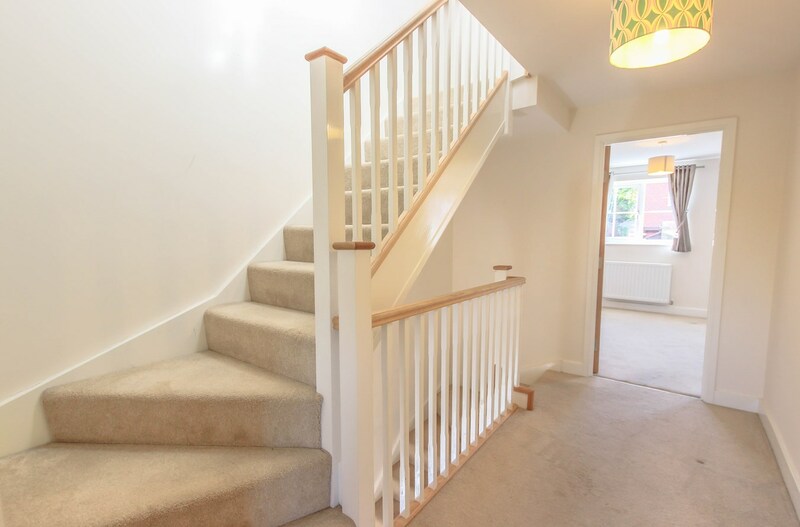 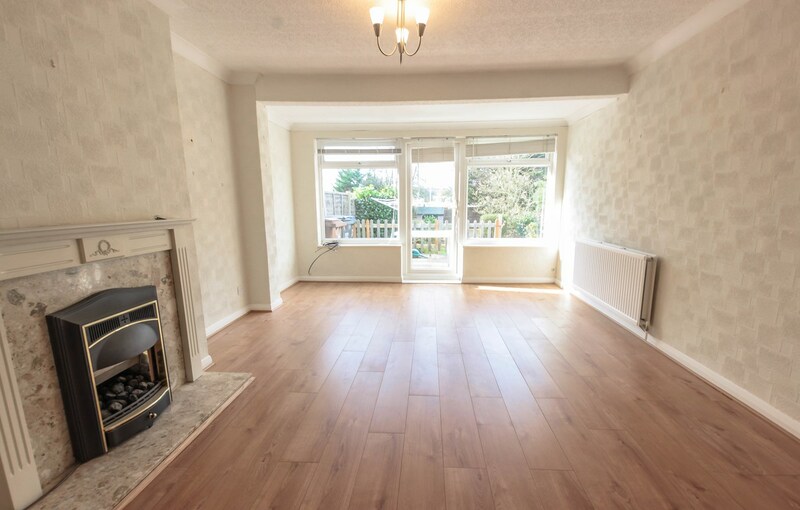 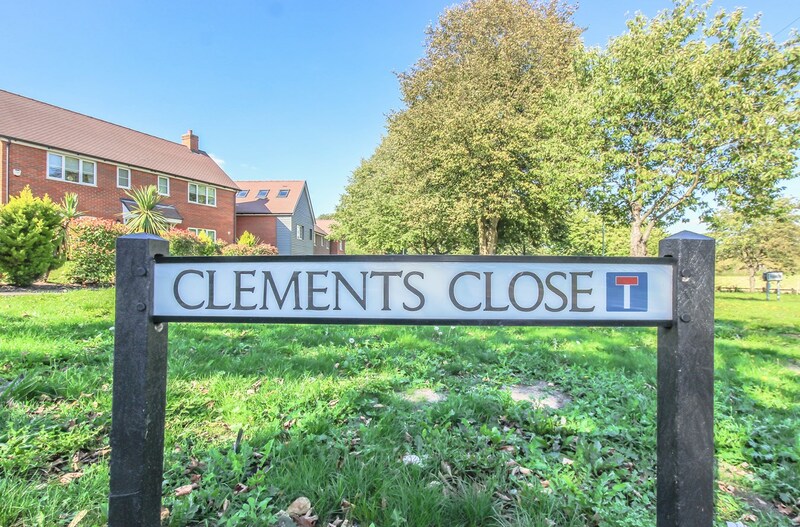 On the second floor of this spacious semi detached home you will find two smaller bedrooms and one large double along with a third bathroom. 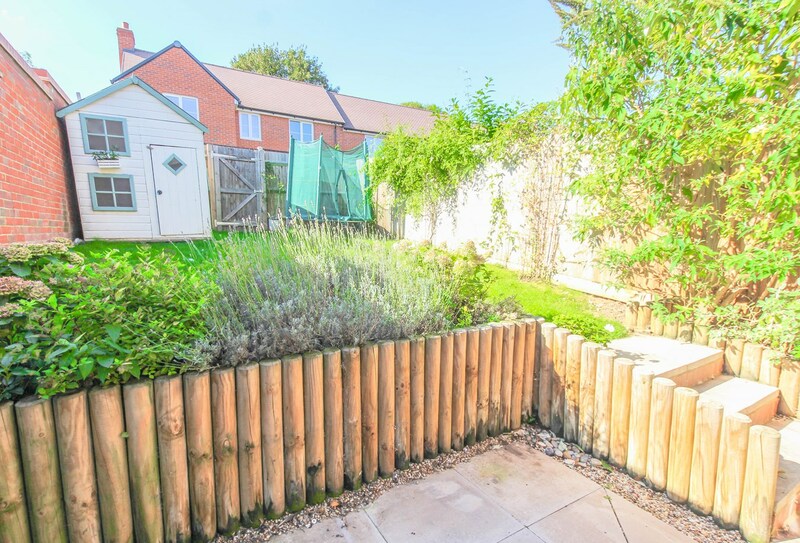 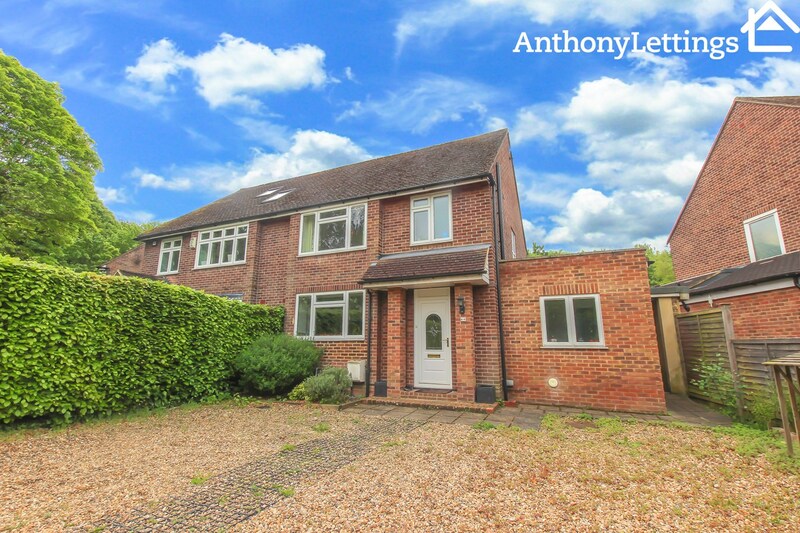 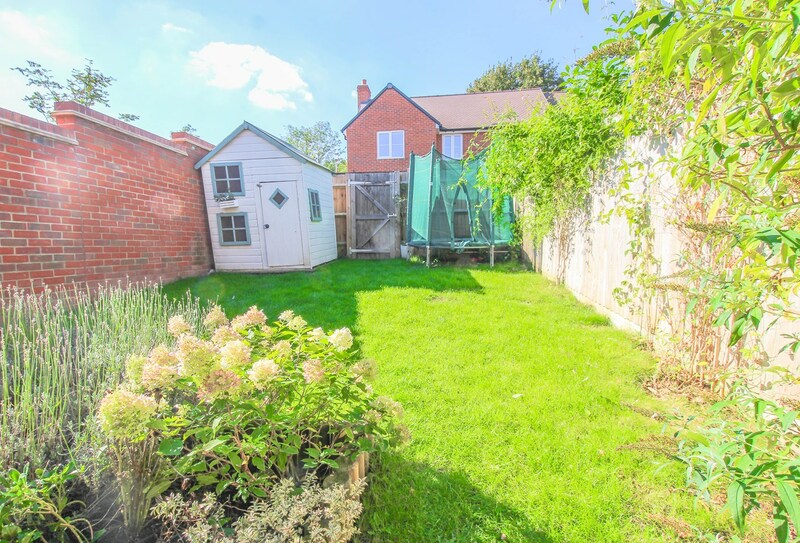 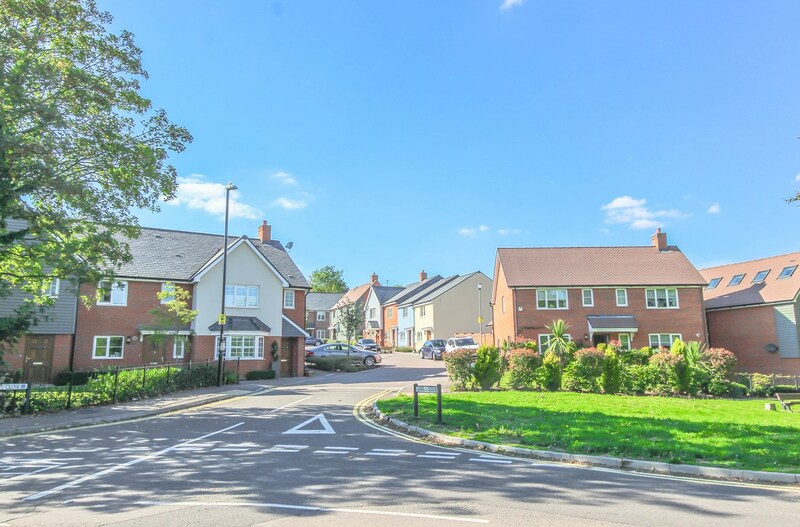 Further benefits include only a short walk to Puckeridge High Street, fantastic access to the A10 and private rear garden.